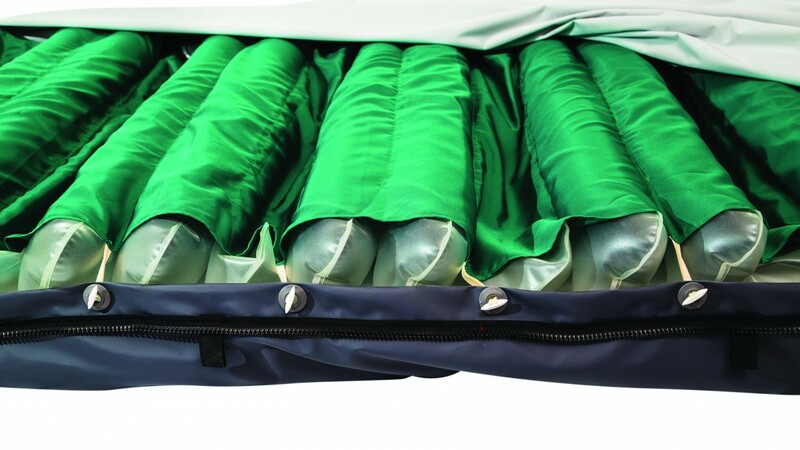 Pressure ulcers are a rising problem around the world and in the UK alone, the problem affects over 700,000 people a year and adds an additional £4,000 per ulcer onto each person’s care bill. 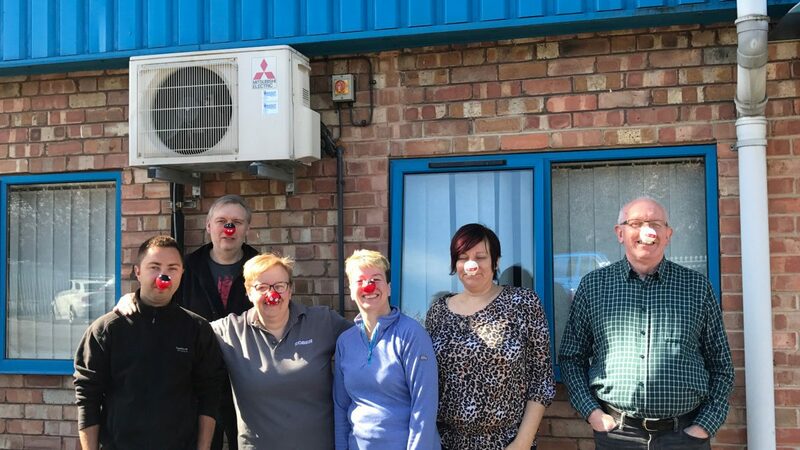 Staff at pressure relief mattress specialist Rober, have today donned a red nose in support of Comic Relief 2017. 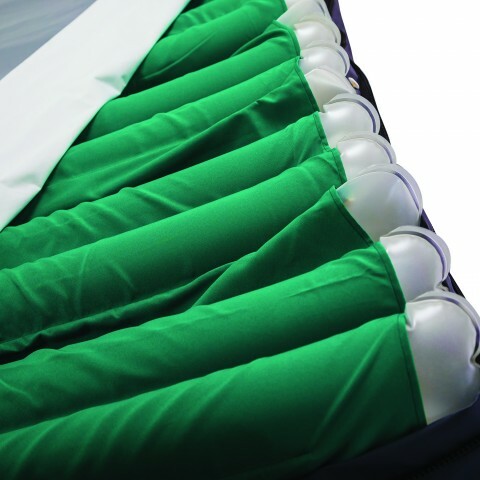 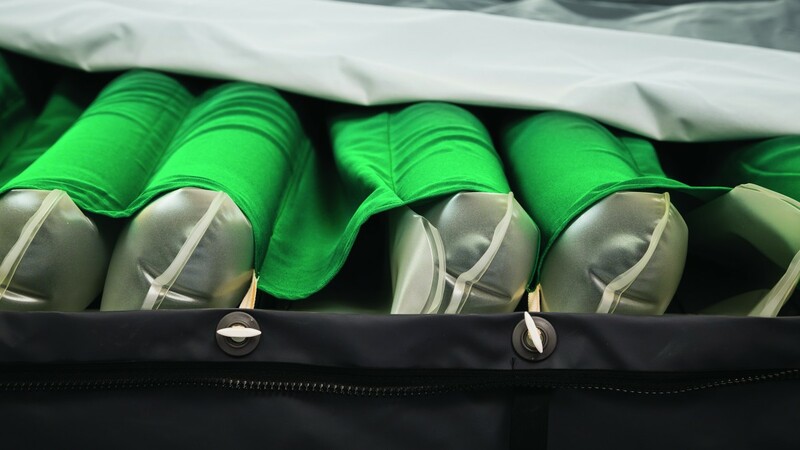 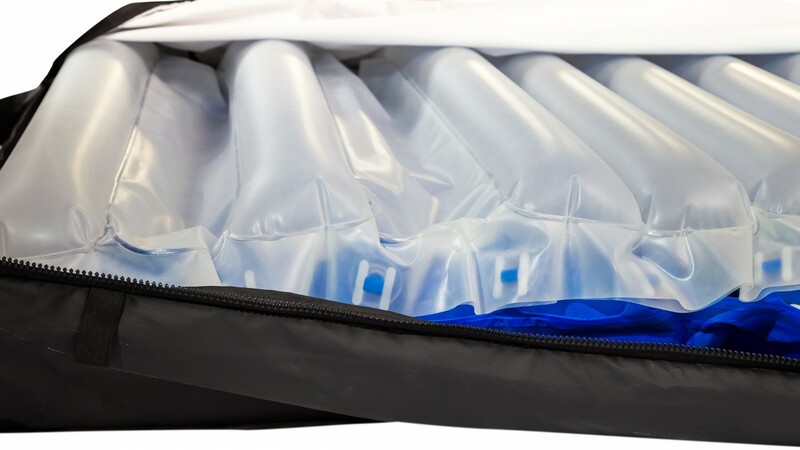 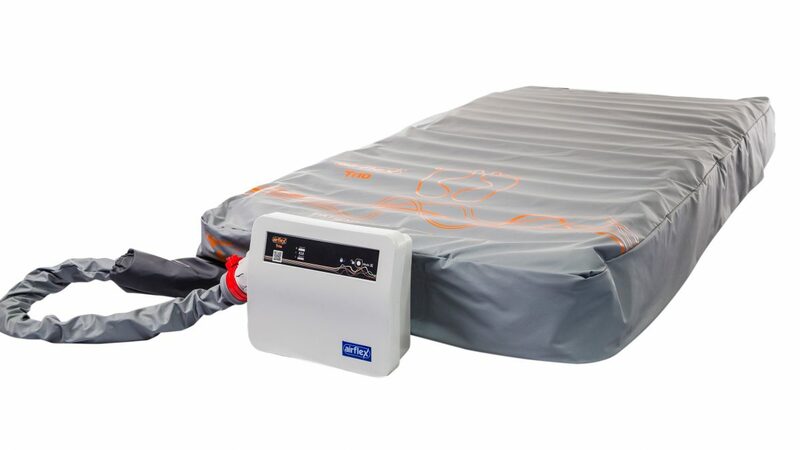 Rober’s NoDec® WIZARD is a unique 3 cell-cycle ‘zero pressure’ dynamic pressure ulcer mattress that provides pressure injury prevention and reduces the risk of infective chest complications in completely immobile patients. 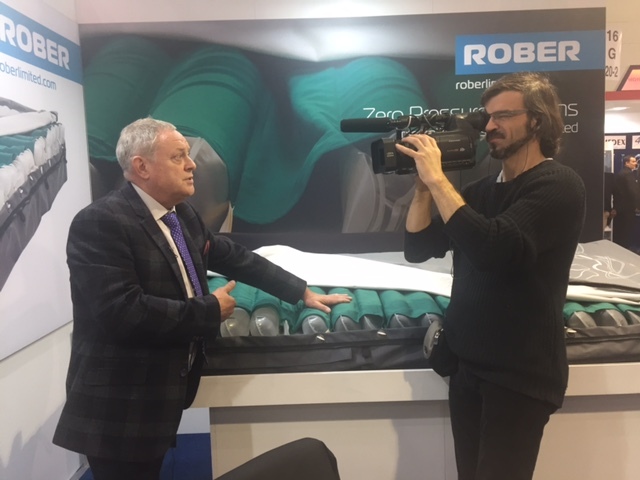 This month, Independent Living – the place for impartial information about products and services to help with mobility and independence – has spotlighted on Rober’s new product range.